Trip planning + Feeling a little lost? Time to Feel Empowered! I am absolutely in LOVE with Tofino! Every time I travel whether it’s for work or pleasure I always seek out wellness-inspired destinations so it makes it easy to feel great while I am away! Check out my list that was featured in 1000 Travel Tips and Wander Wellness Magazine. Souljourn Adventure simply means ~ A getaway to discover ones pure essence. 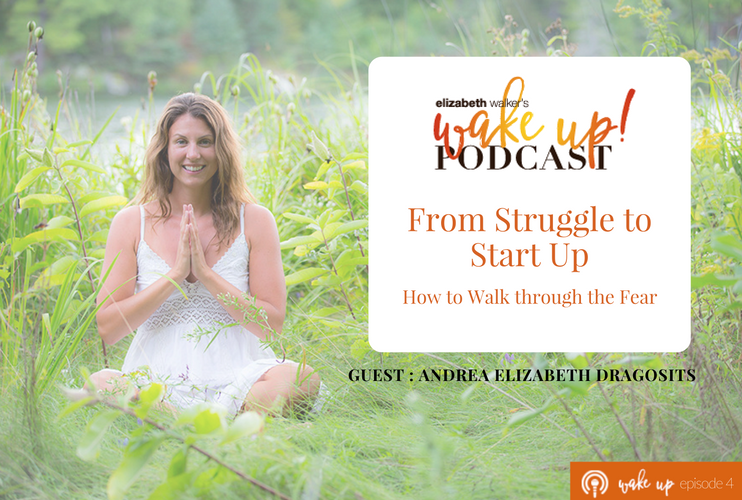 I believe you can discover your true authentic self while taking a solo wellness trip. 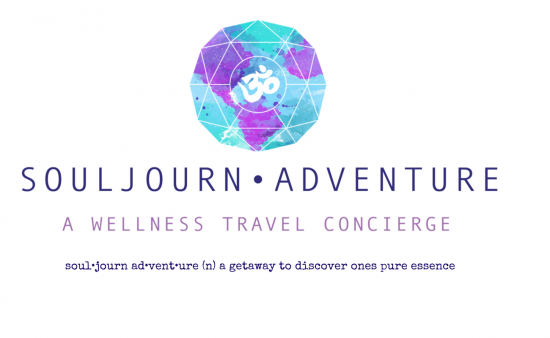 So what is a Wellness Travel?? ?